MUA is one game that I truly enjoy but I couldn’t have told you what the story was about. But from what I’ve seen, most super hero games are primarily focused on game play rather than story. 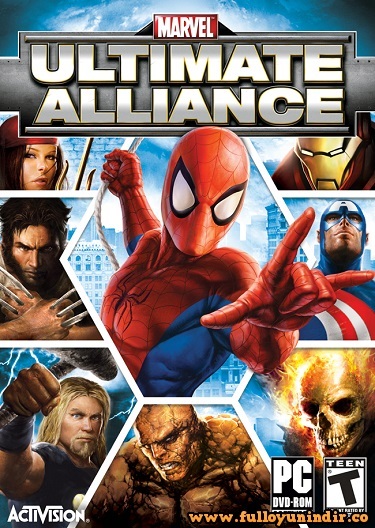 Have you run across any super hero games with decent storyline? I think X-Men: Legends had a pretty good storyline. While it was made by the same developers as MUA, it benefited from primarily telling the story from the point of view of a new recruit, making a lot of the exposition more natural. The progression of the plot was also well done, with each successive mission slowly building towards the climax, often sacrificing tropes like mini-bosses and puzzles for solid storytelling. There was a sequel to this game, but I think the first one in the franchise has the best story. Previous Previous post: Welcome to My New Fans!